Lithuanian Energy Minister Rokas Masiulis says he cannot tolerate the situation when municipal heat producer, Vilniaus Energija (Vilnius Energy) has been deliberately overpaying for gas for the second month in a row, thus increasing heating bills for consumers. Due to such actions of heat providers, Vilnius residents and institutions lose around a million euros per month. Non-household consumers purchasing gas from gas supplying company Lietuvos Dujų Tiekimas receive an additional 20-percent discount since the beginning of 2015. However, Vilniaus Energija has been delaying gas purchase tender and has been buying gas in the exchange where it is about 20 percent more expensive. "Such behaviour is unjustifiable. Vilniaus Energija is publicly talking about the goal of reducing heating bills. In reality it does the opposite - it is doing everything for heat to cost more expensive to Vilnius' residents," a statement of Energy Minister Rokas Masiulis reads. Responding to the situation, the minister of energy has urged to give explanations as soon as possible about why Vilniaus Energija has been buying more expensive gas, even though there are all the opportunities to acquire it cheaper. He also wants assurances that there are no intentions to take advantage of the situation when gas price is inflated in order to purchase heat generated in biofuel boiler plants more expensively. On Tueday, February 3, the Ministry of Energy addressed the National Commission for Energy Control and Prices (VKEKK) asking to asses whether Vilniaus Energija follows the priority set out in the Law on Heat Sector, to ensure reliable and quality supply of heat to consumers at the lowest cost. "Examples of other cities show that tenders on gas purchase may be completed smoothly and on time, and consumers in those cities pay less for gas. 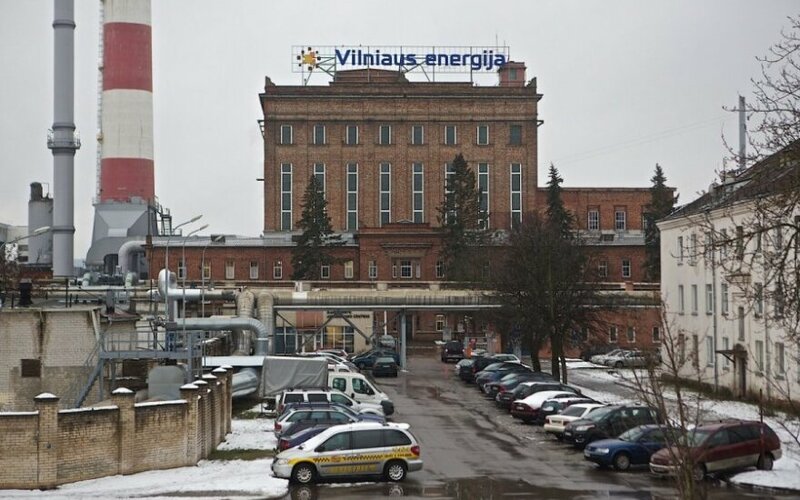 Only Vilniaus Energija has been delaying the tender based on allegedly unclear conditions. However, every day that passes means that consumers have to pay for heat more," said the minister of energy. Meanwhile district heat provider Vilniaus Energija has responded to Energy Minister Masiulis' criticism, blaming uncooperative state institutions and saying it might turn to the Competition Council. Vilniaus Energija published a statement in which it assures to have launched gas acquisition tender for 2015 on 1 December 2014. However, gas prices provided by tender participants did not meet the Rules for Companies Operating in the Energy Sector on Purchase of Energy or Fuel for Generation of Electricity or Heat. The rules were established by the Government's resolution and Vilniaus Energija has to follow them as it is heat supplying company regulated by the state. The company says it has referred to responsible institutions on numerous occasions, inquiring how to solve the issue, whether to continue or terminate the tendering process. According to Vilniaus Energija, only on 27 January did the Ministry of Energy clarify how to compare price formulas submitted during the tender with market prices. Afterwards, on 29 January, the company addressed the Public Procurement Office inquiring whether the tender may be continued. The answer is still to be received. Moreover, Vilniaus Energija says it cannot purchase gas cheaply in the gas exchange as Lietuvos Dujų Tiekimas maintains high gas price in the exchange. According to the company, it cannot reveal the price yet. Linas Samuolis, CEO of Vilniaus Energija, said prices will be revealed once the law allows to do so. He said the information will prove that gas supply company Lietuvos Dujų Tiekimas, which is regulated by the state, intended to sell gas as expensively as possible. According to the CEO, equally high gas prices are grounds to suspect a cartel agreement between gas suppliers and discriminatory attitude of Lietuvos Dujų Tiekimas towards buyers. 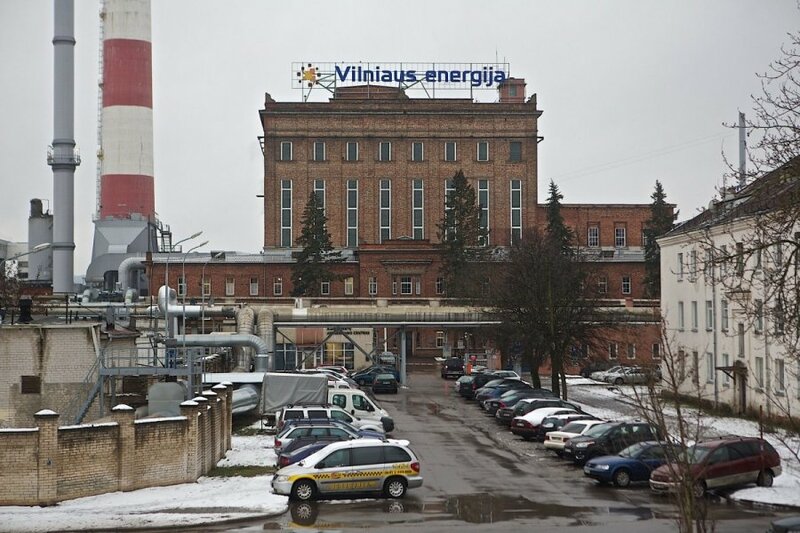 The CEO said Vilniaus Energija is considering addressing the Competition Council.